The grasslands of Africa, is their home. In their herds the zebras love to roam. Every zebra is black and white. And each zebra, has it’s own pattern of stripes. Ask children to lie down and close their eyes. Play the song and children listen. Tone colour or timbre is the specific sound quality of a voice or instrument. Ask children to describe the song in terms of music, sound effects and the voice of the singer. 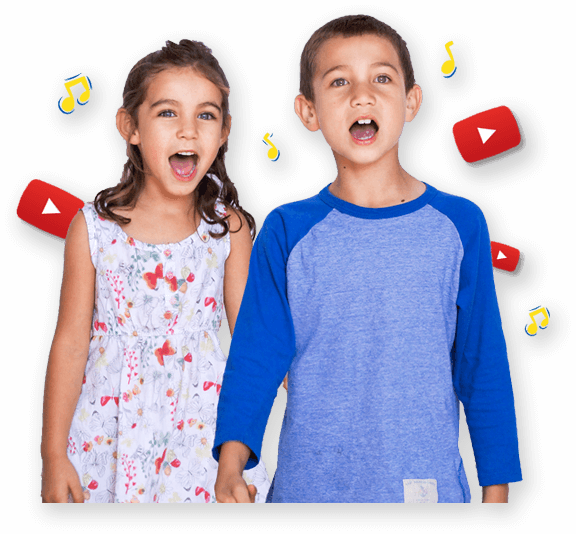 Children then view the video song on YouTube – does the song match the words and the feeling of the song? Every Zebra has its own pattern of stripes, no Zebras are the same! Look around in the class room – are other children the same as you? Create your own Zebra with its own pattern of stripes. Make an estimate on how many stripes are on your Zebra then do an actual count.